Chief Instructor Ray started his Martial Arts training at the young age of 8 years old and has earned rank in many systems over his 32 years of training and fighting. Ray has had many Full Contact fights over the years and has put his arts to the test in the ring and in the street. Instructor Ray started his Fitness & Bodybuilding training at the age of 14 years old and he has continued until this day as a student and Instructor of the martial arts and fitness world. Instructor Ray’s HaganaH Self-Defense Specialties: Israeli Tactical Knife (I.T.K.) Certified, Ground Survival Certified (G.S.C. ), F.I.G.H.T. Certified, 3rd Dan HaganaH Black Belt, I.H.F. 3rd Dan Black Belt 2016, 3rd Dan Black Belt under Grandmaster Joe Lewis In The World Class System Know As The Joe Lewis Fighting Systems. 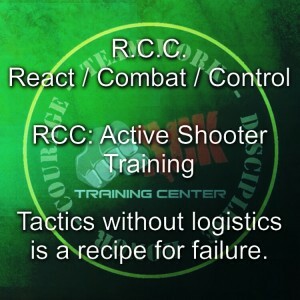 Combat Fitness Instructor, Fit 4 Battle Instructor, Israeli Trench Fighting Certified (I.T.F.C.) and (I.P.T.T.-Level 2.). 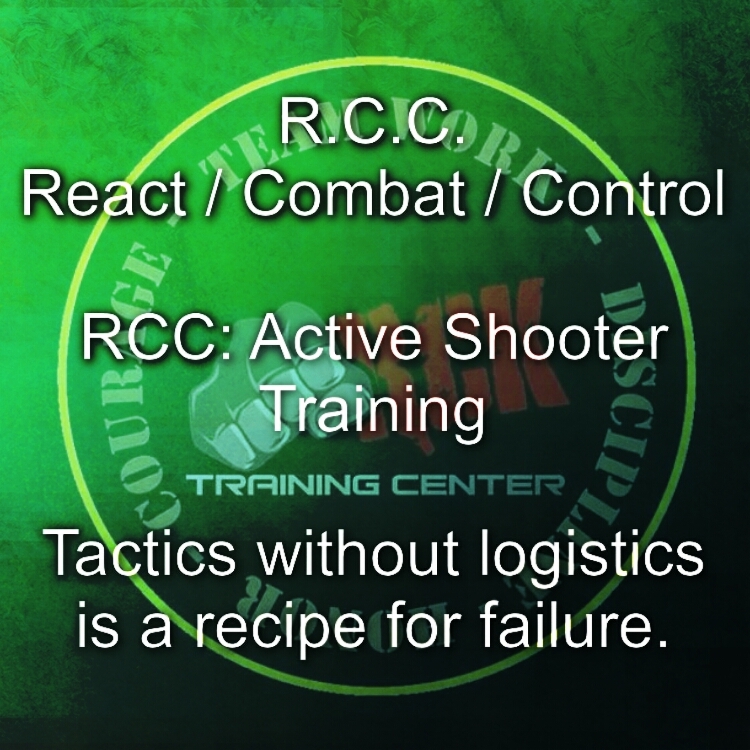 Battle Ready Kickboxing Instructor: This is a military application for urban warfare and counter insurgents. 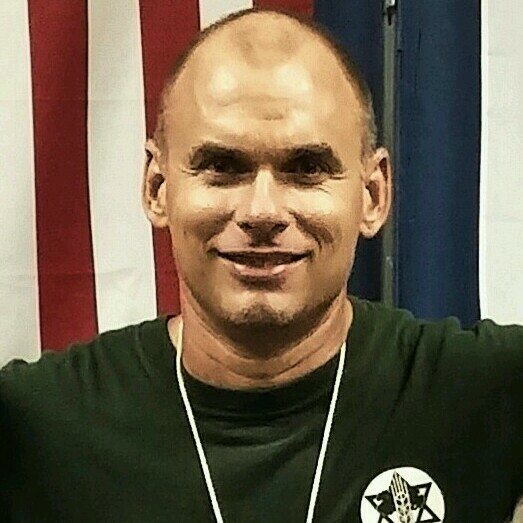 Instructor Ray has current ongoing studies in Security Supervision and Management, Private Security Operations Detail, Protective Intelligence, Surveillance Countermeasures & Lifesaving Survival Skills. Ray has trained directly under former Israeli Special Forces Commando of The Golani Brigade, Master Mike Kanarek for over 20 years in a Military Grade Self-Defense Combat System Called HaganaH. Ray is also an Inventor, he holds two ISO, ID-Credit CARD Security Patents. They are both Full United Utility Patents. Click to view: Patent#6,876,301 Patent#7,385,508 Instructor Ray also owns and runs a threat management program called R.C.C. for schools and corporations.